Many people around the world live with Marfan syndrome every day. There are some notable examples of famous people with Marfan syndrome that have overcome the obstacles that this genetic disorder poses and have reached their dreams despite their health issues. To help give you a motivation boost for your next personal challenge, we thought it would be a good idea to share some of the most inspiring stories of famous people with Marfan syndrome that didn’t take no for an answer. According to the Marfan Foundation, this genetic disorder affects the body’s connective tissue, which helps hold the cells, organs, and tissues together. The connective tissue is essential for our growth and development and it is made up of proteins. One of these proteins is fibrillin-1. Marfan syndrome is caused by a mutation in the gene that regulates the body’s production of fibrilliin-1. This mutation produces an increase in a protein called transforming growth factor beta, which causes problems in the connective tissue. The disorder often affects the blood vessels, heart, joints, eyes, and bones. People that are born with this syndrome may also suffer physical changes in their appearance. Marfan syndrome sufferers can be tall and slim, with elongated, thin arms and legs. They can have loose and very flexible joints, a small lower jaw, crowded teeth, or a sternum that is either protruding outwards or indenting inwards. Accurate and early diagnosis of Marfan syndrome is essential as the disorder can be life-threatening if it is not properly monitored and treated. As the health issues and features related to this disorder can appear at any age, it is important to detect it as early as possible and to keep tabs on the appearance of new symptoms or health complications. 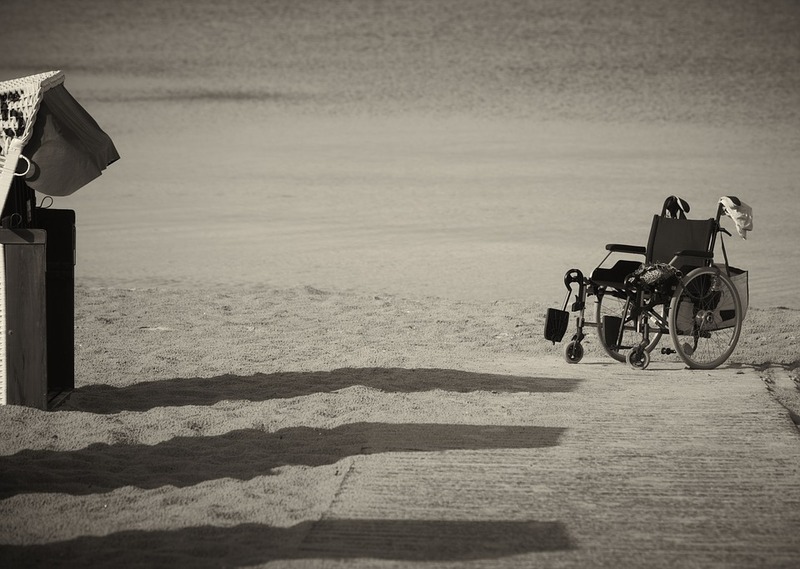 Despite the issues that that can affect individuals born with this genetic disorder, history has shown us that there have been many famous people with Marfan syndrome that have overcome substantial challenges and reached their goals. Here are the top 10 famous people with Marfan syndrome that have impressed us with their unique stories, abilities, and achievements. Flora “Flo” Jean Hyman was an Olympic silver medalist and an American volleyball player. She led the 1984 U.S. women’s volleyball team to the silver medal during the Olympic Games, then moved to Japan to play professional volleyball there. During her childhood, she noticed the rapid growth and felt self-conscious about her height (6 ft 5 in). Her mother encouraged her to be proud of her stature and to use it as an asset. While in Japan, she began a modeling and acting career. She was planning to return to the United States but she never got to do so as, on January 24th, 1986, she collapsed during a volleyball game in Matsue City, Japan. The autopsy found that Hyman had suffered from undiagnosed Marfan syndrome, which had caused an aortic dissection that had never been discovered. The untreated condition had eventually caused her death. Dame Edith Louisa Sitwell was part of a literary family along with her two younger brothers Osbert and Sacheverell. She was a British poet and critic that made a mark on the London cultural scene of her time. Born on the 7th of September, 1887 to eccentric parents that did not show her or her siblings love, she preferred the company of her governess. Although she was often recognized for her dramatic style and extravagant costumes, she was also praised for the solid technique and craftsmanship of her literary work. 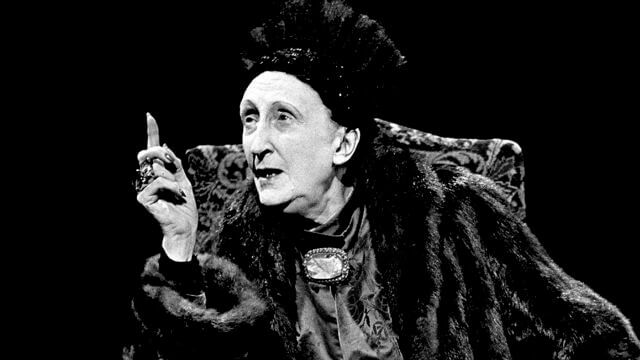 Edith Sitwell lived with Marfan syndrome throughout her life and began using a wheelchair because of the disease in 1957. Eventually, she succumbed to a cerebral hemorrhage on December 9th, 1964, at the age of 77. Bradford Cox is an accomplished artist and a member of the rock band Deerhunter. Cox is a singer, songwriter, guitarist, and actor. Born with Marfan syndrome, Bradford Cox first noticed symptoms of the illness around the age of 10. Despite a troubled and solitary childhood, Cox managed to channel his emotions into music. Fascinated by how heartbreaking and melancholic music could sound, he began exploring different genres and styles. He has been writing lyrics and composing music under the name Atlas Sound ever since the age of 10 when he first discovered his passion. In 2013, he made his acting debut in the 2013 movie Dallas Buyers Club. The British composer was well-known for works such as “Song of Athene”, “The Lamb”, and “The Whale”. Known as one of the most talented composers of his generation, he had a significant output of religious works. He was encouraged by his parents to pursue his passion for music and was influenced by his father, who was an organist for a Presbyterian Church. Tavener became a music scholar at Highgate School. It was here that he began composing music. He was diagnosed with Marfan syndrome in 1990 and he suffered from several health issues throughout his life. His wife broadcast a charitable appeal on behalf of the Marfan Trust in 2008, on BBC Radio 4. 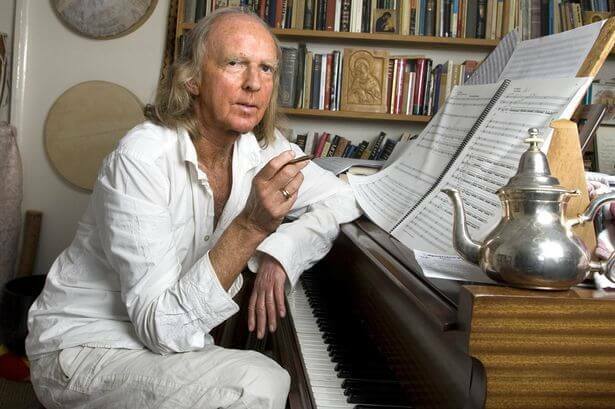 John Tavener passed away on the 12th of November, 2013, at his home in Dorset. He was a devoted Orthodox Christian and often combined his passion for music with his love of worship. Jonathan Larson was a renowned American composer and playwright that was posthumously awarded the Pulitzer Prize for Drama for the musical Rent as well as three posthumous Tony Awards for his work. He became well-known for exploring and discussing pressing social issues in his work. Addiction, multiculturalism, and homophobia were just a few of the topics that he expanded on. Among the most famous people with Marfan Syndrome on the planet, Larson died after suffering an aortic dissection that is believed to have been caused by undiagnosed Marfan syndrome. 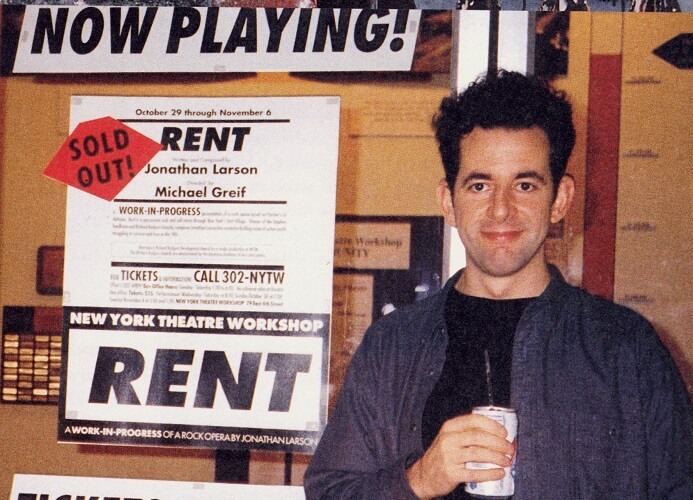 On the morning of January 25th, 1996, the day of Rent’s first preview performance Off Broadway, Jonathan Larson passed away unexpectedly because of the aforementioned issue after having been misdiagnosed by doctors during previous consults. Larson had been complaining of severe chest pains, shortness of breath, and dizziness for several days but doctors could not find any signs of a heart attack. The condition was misdiagnosed as either flu or stress. According to medical investigators, the composer would have lived if the aortic dissection had been diagnosed and treated correctly. Australian singer, songwriter, actor, and YouTuber Troye Sivan is probably best known for his popular YouTube channel, on which he currently has over 4 million subscribers and more than 241 million total views. The South African-born star has also taken on acting roles such as that of a young James Howlett in the 2009 film X-Men Origins: Wolverine and the most recent one of the titular character in the Spud film trilogy. Sivan is living with a mild form of Marfan syndrome and he hasn’t let it slow him down one bit. Born on the 5th of June, 1995, the young artist has been named one of the “25 Most Influential Teens of 2014” by Time magazine. 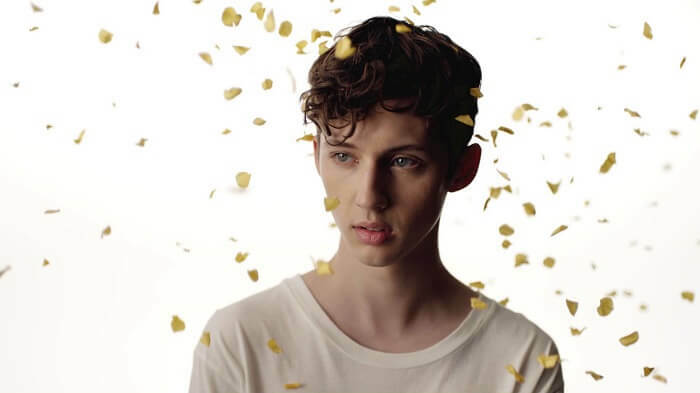 His first major-label EP, TRXYE, was released in August 2014 and it peaked at number 5 on the Billboard 200. His first studio album, Blue Neighbourhood, followed in December 2015. Troye Sivan has also won a Teen Choice Award in the “Choice Web Collaboration” category for his video “The ‘Boyfriend’ Tag”, which he produced alongside fellow YouTuber and vlogger Tyler Oakley. Sivan is openly gay and uses his YouTube channel to encourage LGBTQ acceptance. 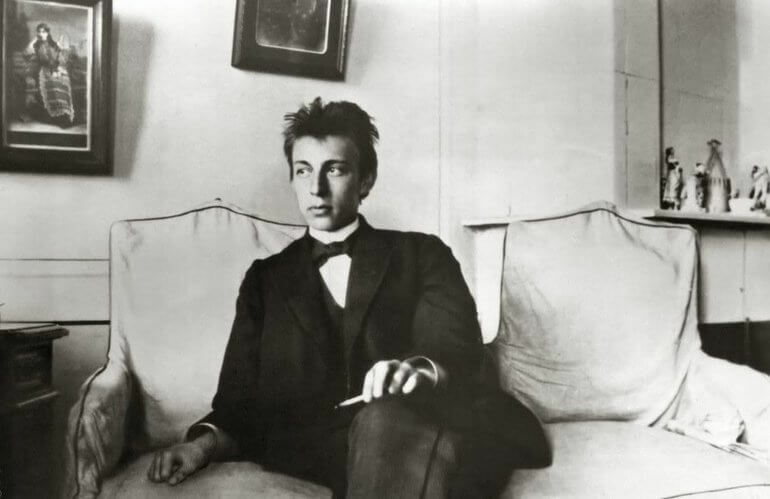 Sergei Rachmaninoff was a Russian pianist and composer that first began playing the piano at age 4. Born into a family that was musically gifted, he excelled in both composition and his first instrument. He graduated from the Moscow Conservatory in 1892. He produced several critically acclaimed compositions and went on several tours as a pianist. Following the Russian Revolution, Rachmaninoff moved to the United States with his family. It is speculated that he suffered from Marfan syndrome as he possessed several physical attributes that indicated this distinct possibility. He was not only exceptionally tall, he also had extremely large hands and fingers, which allowed him to achieve an impressive finger stretch when playing the piano. Some of the health issues he suffered from throughout his life also indicate the existence of the disorder. 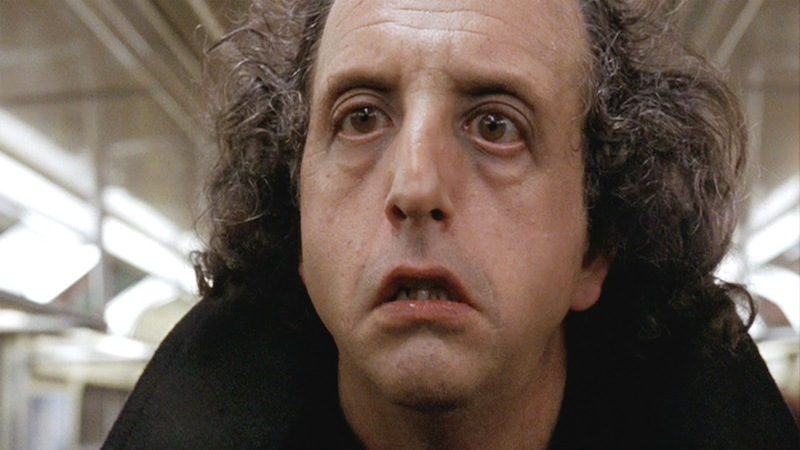 Actor Vincent Schiavelli was a well-known presence on the silver screen. He starred in many Hollywood movies including “One Flew over the Cuckoo’s Nest”, “Man on the Moon”, “Taking Off”, and “Tomorrow Never Dies”. He sadly passed away on December 26th, 2005 after battling lung cancer. He was well known for his towering height of 6 ft 4 in, which was attributed, along with his facial appearance, to Marfan syndrome. Aside from his work on screen, stage, and television, Schiavelli also wrote several cookbooks and food articles. As he was diagnosed with Marfan syndrome, he started collaborating with the National Marfan Foundation, serving as honorary co-chair of this organization and working to help those suffering from this disorder. The 16th President of the United States of America, Abraham Lincoln, served from March 1861 until April 1865 when he was assassinated. 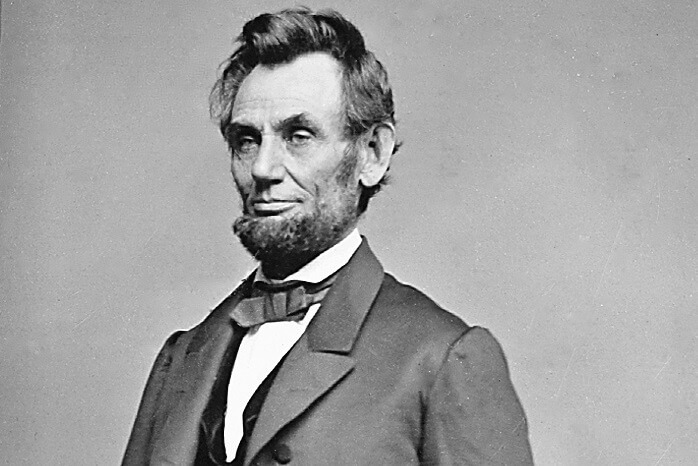 He is now one of the most recognizable American historical figures and is possibly best known for his efforts to unite the States and put a stop to slavery. Many believe that the president is among the most famous people with Marfan Syndrome because of both his physical traits and his health issues. Photographs of Abraham Lincoln show evidence of muscle wasting and weight loss. His tall, slender frame and elongated, thin fingers are also indicators of this possibility. The president’s facial features also point to this conclusion, while some experts say that there is evidence suggesting that Lincoln’s descendants may have suffered from the genetic disorder as well. The Grand Army of the Republic Museum in Philadelphia has so far refused DNA testing and analysis that would allow researchers to conclude whether the president did suffer from Marfan syndrome or not. Other claims concerning the health issues that Abraham Lincoln may have had have also surfaced. Some believe that the president suffered from a rare genetic disorder known as MEN2b instead. However, there is insufficient evidence to prove the existence of either issue as of yet. 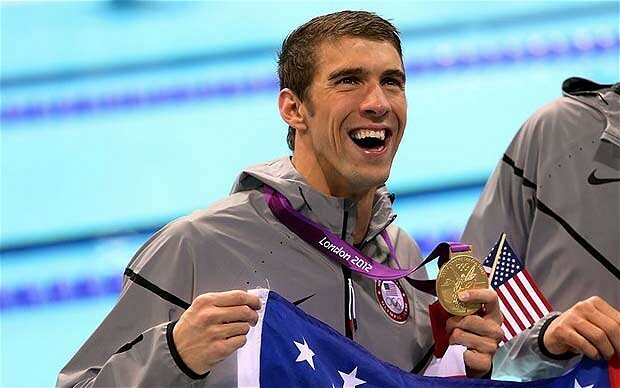 The first place of the top 10 famous people with Marfan Syndrome is Michael Phelps, famously known as the most decorated Olympian of all time, with a total of 22 medals earned over the course of three Olympiads. The American competition swimmer is also the all-time record holder in several other categories including most Olympic gold medals received, with an astonishing 18 in his track record. He also has the most Olympic medals in individual events for a male, with a total of 13, and the most Olympic gold medals in individual events, with a total of 11. After winning 8 Olympic gold medals at the 2008 Beijing Games, he now also holds the record for the most first-place finishes at a single Olympic Games. Possibly the best swimmer of all time, Michael Phelps has been rumored to suffer from Marfan syndrome for years. His increased joint flexibility, slender frame, and astonishing height have all prompted these speculations. Despite Phelps denying any such diagnosis, his health is being carefully monitored by doctors because of the many symptoms that he shows. Although Michael Phelps has never publicly stated that he is suffering from Marfan syndrome, many believe that his formidable height of 6 ft 4 in, his arm span of 6 ft 7 in, his knee hyper-mobility, and his appearance are all indicators of the existence of this condition. Phelps certainly fits the Marfan syndrome criteria but, regardless of whether he is suffering from the genetic condition or not, he has certainly proven that there is no stopping him when it comes to reaching his goals. Rumors have now surfaced that, despite his retirement, Phelps may compete in the 2016 Rio Olympic Games that will take place later this year. It seems that this amazing athlete may have more Olympic medals and world records to look forward to. These famous people with Marfan Syndrome succeeded even if the odds weren’t in their favor. There’s no need for further evidence: when life gives your lemons, grab a shot of tequila and salt!